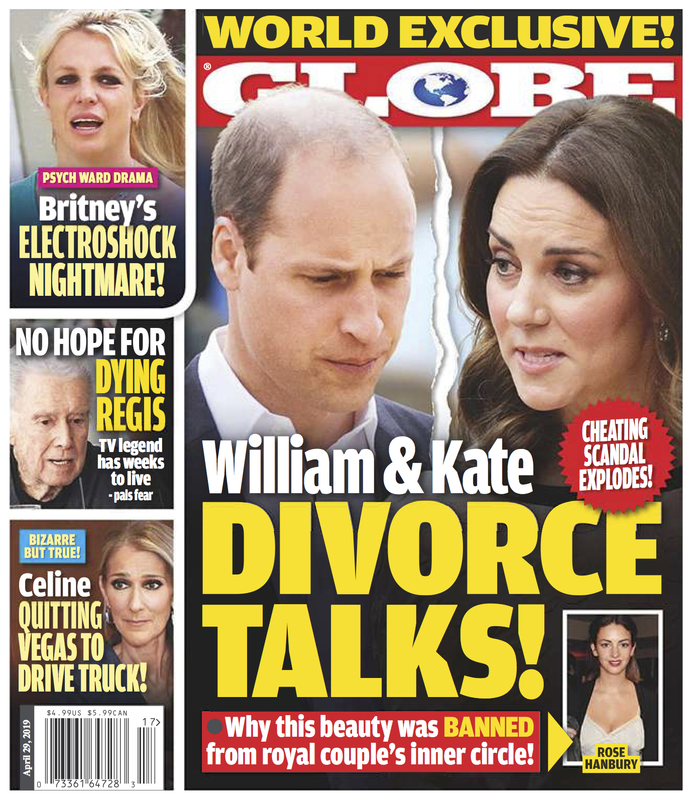 GLOBE will pay you for good stories and juicy tips about people in the news. Just send a brief summary of your idea to us, and PLEASE - no fake photos from the Internet! You must include a valid e-mail address and contact information in order to receive your payment.